Looking for a soccer moonbounce, football bounce house, baseball bouncer, or basketball inflatable? How ’bout all four in one! 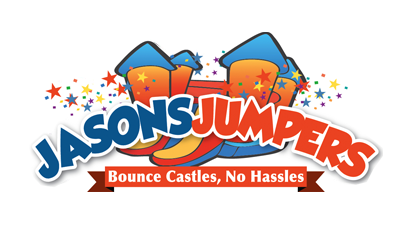 The sports moon bounce, which features all four athletes is licensed and registered in Pennsylvania. Measuring roughly 16×15 the sports bounce holds up to 10 people or 1,000 pounds. Please click here for pricing and availability. Take a look at the pictures showing brilliant colors of red, blue, and purple. With 360 degrees of mesh windows you can have a clear view of what is happening no matter where you are standing. What a great way to combine fun along with a healthy, aerobic activity. And, all of our inflatables are manufactured with fire-resistant vinyl making them safer and more durable.